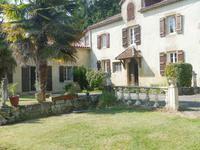 Beautiful properties with large private gardens are difficult to find in Luchon. A fabulous . . . 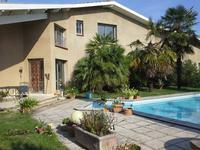 This property has a rural setting and located in a very touristic area. It consists of a . . . The main house was built in the 1970s. 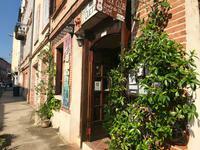 It has Perigordian charm and has been very . . . Character building for this warm and comfortable house, former hunting lodge of the 18th . . .
Outside the hamlet, on the Paths of Santiago de Compostella, close to St Bertrand de . . . 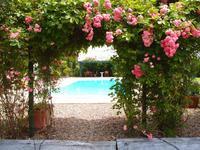 Elegant maison de Maître with gite, outbuildings and pool on 1,7 ha of land – stunning views overlooking Roquecor. A private drive leads to this imposing stone property on an elevated position. Spacious . . . 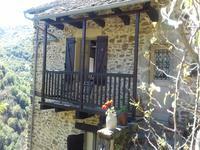 This beautiful farmhouse is situated just 1h15 from the Pyrenees ski resorts. It has been . . .
Payrac-Loupiac. 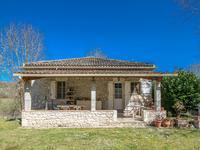 Situated in a small hamlet. 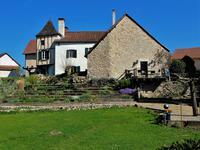 Traditional stone farmhouse with tower, 4 beds, . . . This home has been restored to a very high standard whilst retaining many ​of its ​original . . . 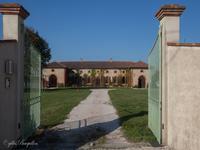 The two buildings of this property have been beautifully renovated to the highest standard. . . . Beautifully presented village house with swimming pool on 1ha of mostly woodland, 10 min from larger village with all amenities. This house from 1982 with 4 bedrooms and 4 bathrooms (of which 3 are en-suite) has been . 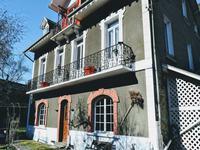 . .
Beautiful 7 bedroom house in Bagneres de Luchon. In peaceful position yet ideally located for all activities. 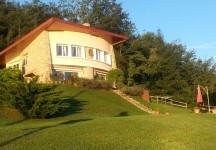 If you are looking for a beautiful home in Luchon this is the perfect choice. Located near to . . . 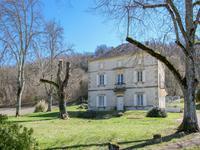 This is a beautiful, renovated property close to the centre of Bagneres de Luchon within . . . The current owners have completely renovated this ancient property from top to bottom. The . . . This is a rare opportunity to own this beautiful property which has views across the . 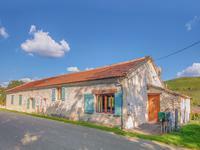 . .
Lovely renovated stone farmhouse. 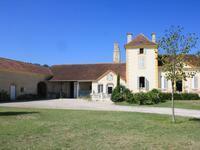 Set in 2.6 hectares of parkland with private 12m by 6m swimming pool and large traditional barn. 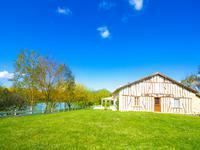 This old farmhouse and it’s attached barn have been converted to a fantastic home with . 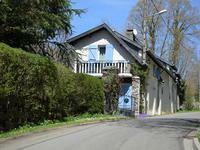 . .
Set in beautiful grounds this 4 bedroom character house is just 10 minutes from Bagnères de . . .